How are tokens created? What types of tokens exist and how a token get its value? 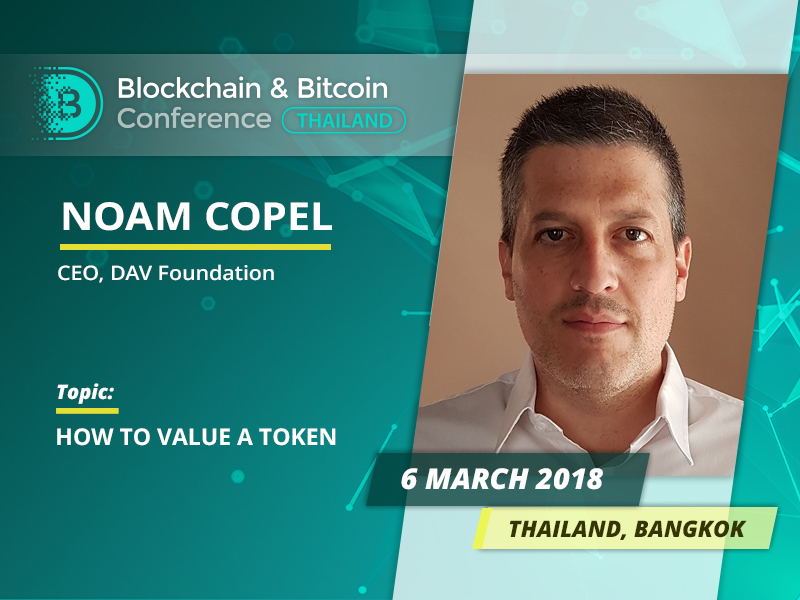 These questions will be covered by a speaker at Blockchain & Bitcoin Conference Thailand, CEO at a blockchain-based platform DAV Noam Copel. 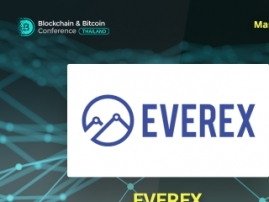 The speaker will tell about tokens existing today and explain their function. 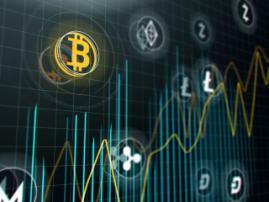 Noam Copel will delve into case studies of the big-name ICOs: The DAO, Tezos, and Tether — why some of them managed to gain success and others failed. 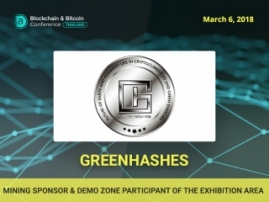 He will tell about ICO from a point of view of professional investors: the importance of such stages as pre-sale and public sale, discounts and bonuses. Noam Copel is one of Israel's top influencers in the field of blockchain. He is Security Expert at the Blockchain company, the largest blockchain platform all over the globe with users in 140 countries. The expert developed the world’s first software for mobile phones based on an encryption system, licensed by the Israeli Ministry of Defense. Today he is CEO at DAV Foundation, a network where users can pay with tokens for transportation services of self-driving vehicles (such as cars, trucks, and drones).